Jules Dupré is a French landscapist born in 1881 and who died in 1889. His first approach to art was through his father’s porcelain painting factory, in which he worked. During a visit to Great Britain, Dupré discovered the artworks of English landscape painters and notably the ones of John Constable. From then on, his landscapes expressed more movement and light. 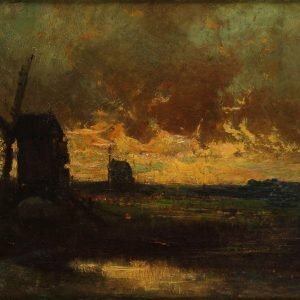 He was part of the Barbizon School, an art movement that introduced Realism. 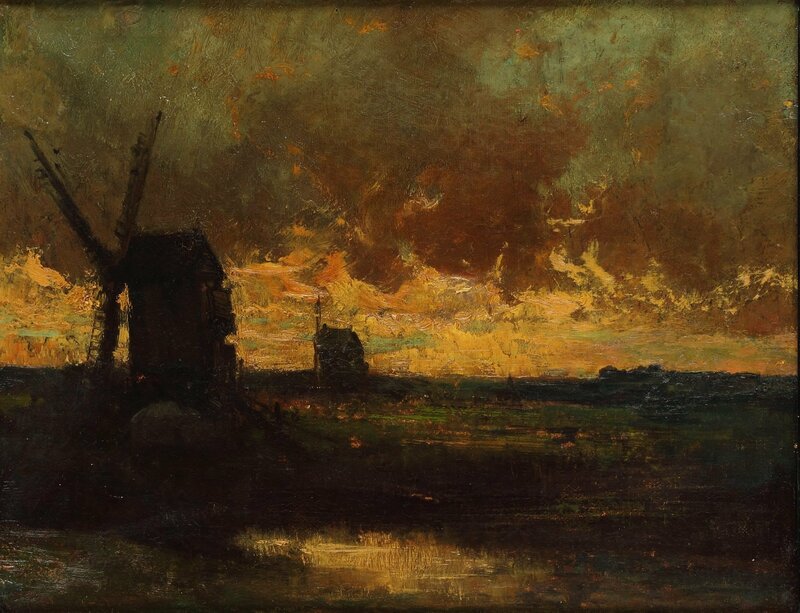 The leaders of the Barbizon School art were Theodore Rousseau and Jean-Francois Millet.